What better place to enjoy the most memorable day of your life? 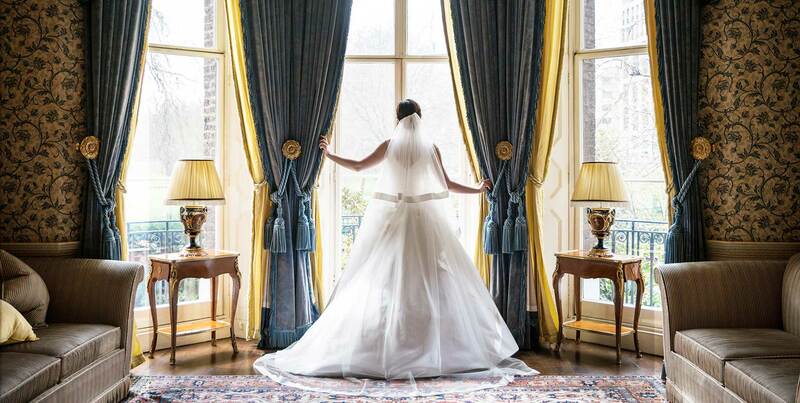 Declare your love in the most exquisite of settings – our most impressive William Kent House, a Grade II listed mansion, which adjoins the hotel. 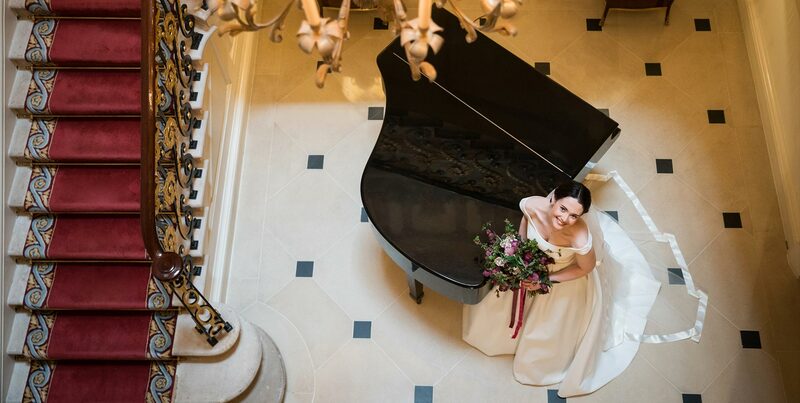 Glide down the sweeping staircase while romantic notes rise up from the piano in the Grand Hall below. 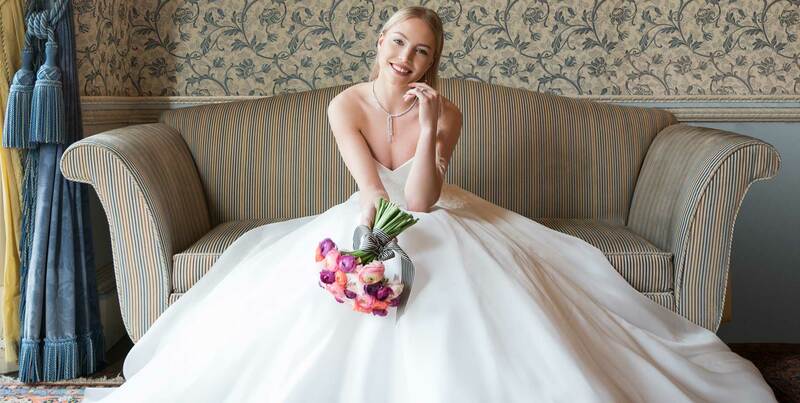 Enjoy a sparkling Champagne reception or a banquet fit for couple in love in one of our elegant rooms, which can accommodate up to 100 guests for a standing reception. 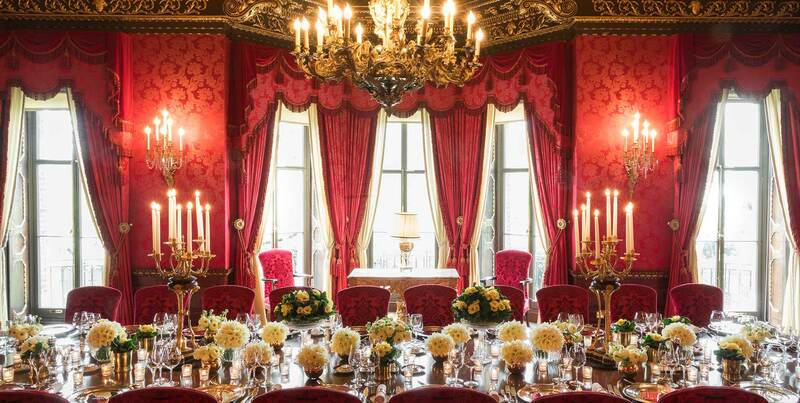 William Kent House, which adjoins The Ritz, can accommodate 200 guests. 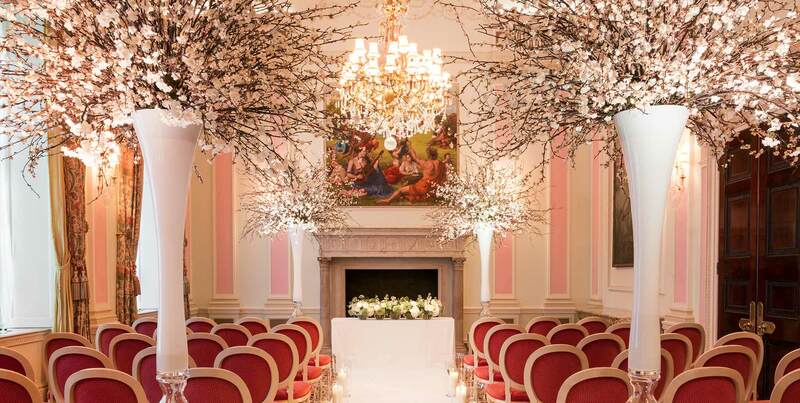 We have a licence for wedding ceremonies so you really can say, “I do” when it comes to tying the knot at The Ritz. You can also celebrate the happy occasion in our elegant private garden with up to 100 guests. This spectacular outdoor space provides a tranquil oasis for a pre-dinner drinks reception as well as a perfect location to pose for wedding photos. We know how important it is that your wedding is a truly spectacular day and we offer each bride a complimentary tailor-made service. A dedicated wedding coordinator will help you plan every detail to perfection, whether it’s making an entrance in our splendid Ritz Rolls Royce Phantom, ordering a wedding cake with the wow factor or booking an entertainer to keep younger guests amused. We can also provide a photographer or florist and help you chose a mouth-watering menu for your guests. Our five stunning private dining rooms in William Kent House can be entirely yours for your wedding day, with exclusive hire. Share your dream day in complete privacy with just your family and friends and enjoy the freedom to make the day truly your own. 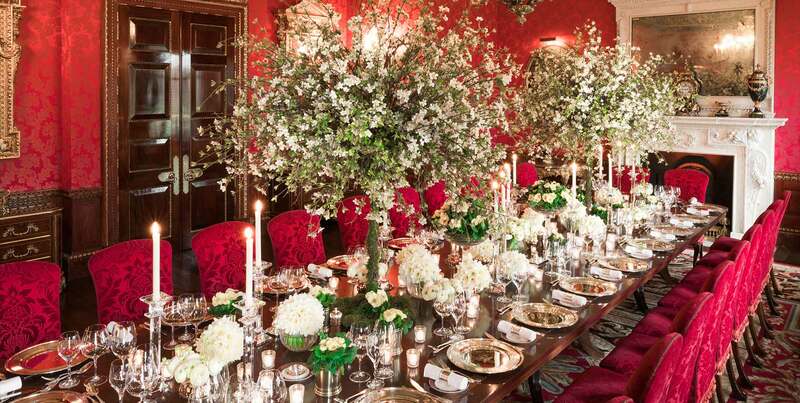 With exclusive hire, your individuality and creativity can shine through and bring your dreams to life. 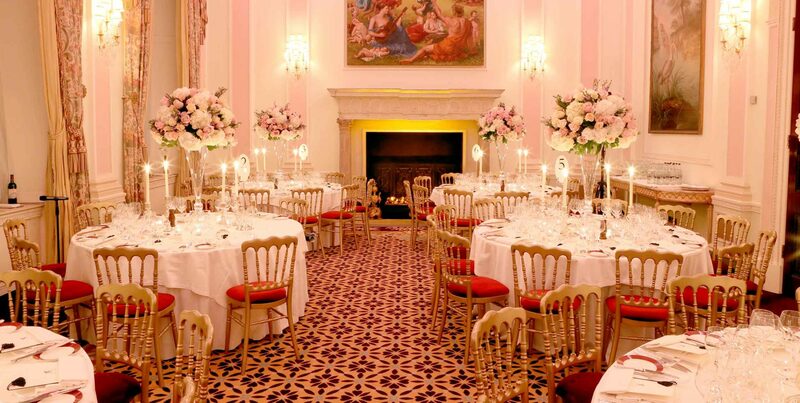 Our wedding team will provide you with our undivided attention for your perfect wedding day. Book one of our magnificent guest rooms and suites for that perfect, private place to prepare yourself before your grand entrance. We also offer a range of luxurious accommodation for friends and family to stay in before and after the big day. Hiro Miyoshi Hair Salon on the 7th floor of The Ritz, offers award-winning bridal hair services in a relaxing and luxurious environment. Between our butlers, our talented concierge team and dedicated room service staff, we will make sure that your every need is met. 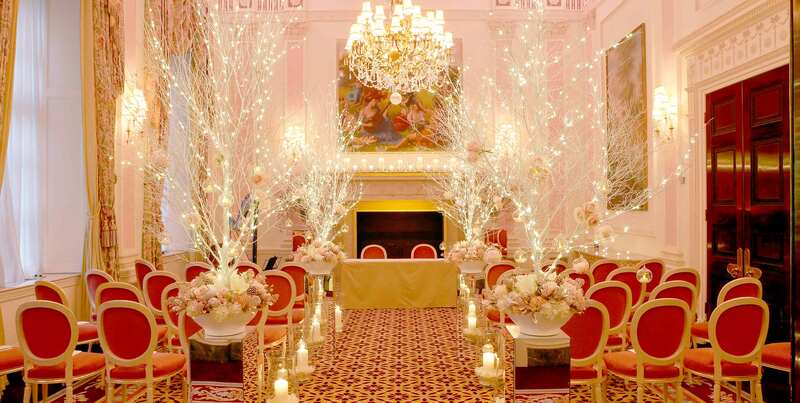 So add some five star sparkle to your special day and say, “I love you” at The Ritz.